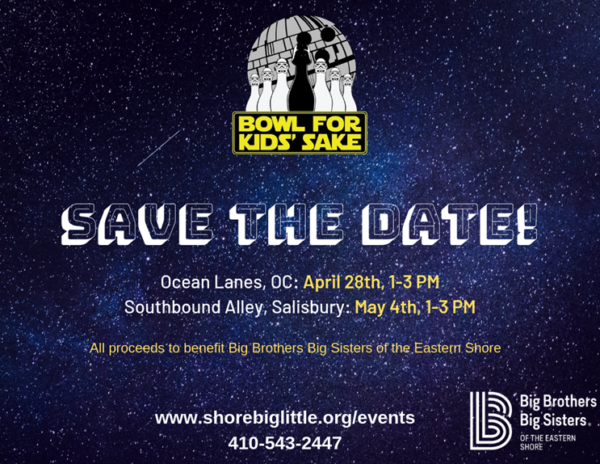 Whether you like to hit the green, relax with your friends, jazz it up, or enjoy some fine cuisine, you’re sure to have a fantastic time as you support Big Brothers Big Sisters. Big Brothers Big Sisters matched Little Brother Sam or Samy and Big Brother Art. We are dedicated to serving the Eastern Shore and we want to Start Something BIG with you. We could not do this without the support and love of this amazing community. This is where we share about our love of this community, our passion and tips; hoping to grow with you and the Eastern Shore! Big Brothers Big Sisters of the Eastern Shore’s July started with a Boom!